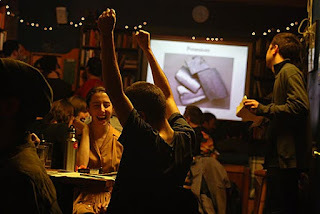 We WILL be having quiz this Sunday, 7/26 at 8 pm. See you there! 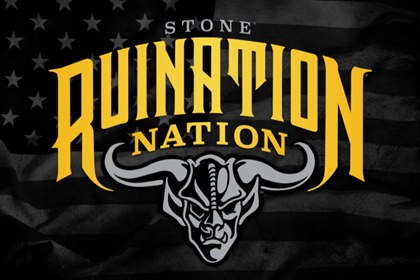 The folks at Stone are celebrating the glory of the American Imperial IPA all month long and they'll be at Pacific Standard tonight! Come and enjoy some of their delicious beers and take advantage of some great specials and giveaways. Stone Delicious IPA Dry-Hopped with Mosaic on Cask! 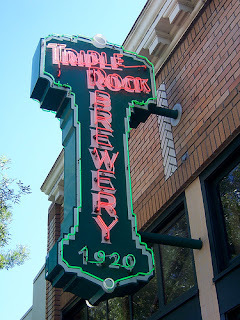 Triple Rock Brewery Night this Thursday, July 9th at 8pm! The guys from Berkeley's Triple Rock Brewery will be in town this Thursday and they've smuggled some of their beer across the country for us all to try! You really shouldn't miss this opportunity to hang out with the people behind this landmark Berkeley brewpub and to drink some of their delicious beer. Plus, there will be giveaways of Triple Rock swag!